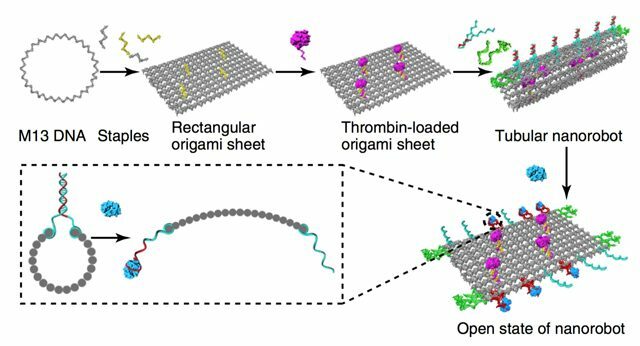 “Using DNA origami we constructed an autonomous DNA robot programmed to transport payloads and present them specifically in tumors.” The article explains. 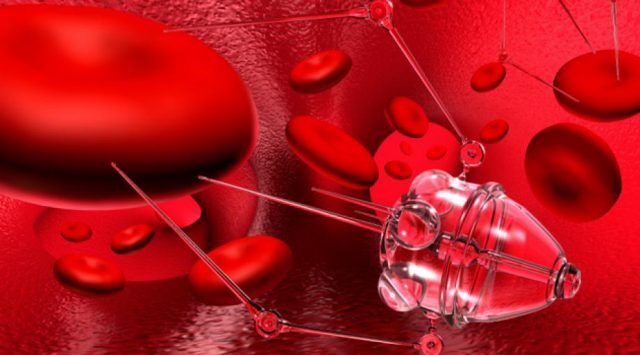 Nanomedicine is a new branch of medicine that seeks to combine the promise of nanotechnology to open up entirely new avenues for treatments, such as making minuscule, molecule-sized nanoparticles to diagnose and treat difficult diseases, especially cancer. The current methods of either using chemotherapy to destroy every cell just to get at the cancer cell are barbaric in comparison. Using targeted drugs is also not as exact as simply cutting off blood supply and killing the cancer on the spot. Should this new technique gain approval for use on humans in the near future it could have impressive affects on those afflicted with the disease.